LOVELY 3 BED/3 BATH TOWNHOME IN SWAN LAKE. SELDOM AVAILABLE AND TOUGH TO REPLICATE SWAN LAKE IS HIDDEN GEM WITHIN PINECREST. THIS SPACIOUS TOWNHOME OFFERS 1 BED/1 BATH DOWNSTAIRS, OVERSIZE MASTER BEDROOM WITH SITTING AREA UPSTAIRS, VOLUME CEILINGS, COURTYARD ENTRANCE, PRIVATE PATIO & 2 CAR GARAGE. 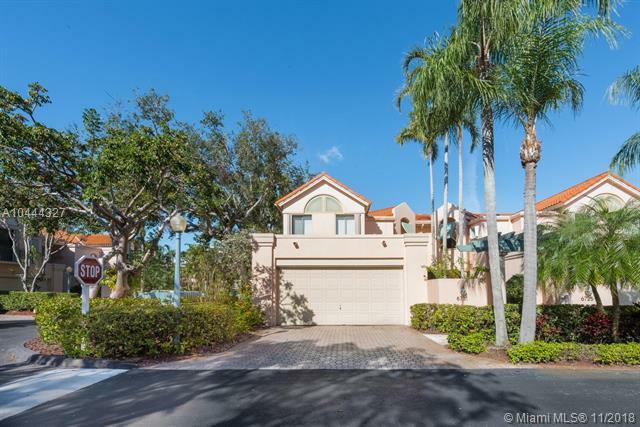 RESIDENTS ENJOY THE TRANQUIL LAKE & FOUNTAIN, SWIMMING POOL, CLUB ROOM & GATED SECURE ENTRY. ALSO LOCATED WITHIN DESIRABLE PINECREST SCHOOL DISTRICT.